Your investing strategy should not change based on whether markets are going up or down. Would you buy milk based on the price? No. You buy it when you need it for your cereal or to put in your coffee. Would you avoid buying a hammer to build a new deck, because the price of hammers nationwide had risen 10%? You probably wouldn’t even register the price change. What about gasoline, or other transit costs? You need to get from Point A to Point B, so you’ll pay for the method that will get you there. Sure, you can (and should) try to save where possible, by shopping around for the best options, using coupons, paying with a credit card that gives you money back, etc. But when the need is there, you’re going to use the right tool to achieve your goal. The same is true of investments. They are a tool you can use to achieve a goal, and their prices fluctuate based on various factors: the economy, politics, fiscal policies and global events. The price in itself is not a reason to buy or sell—those reasons should be based on your own future goals. 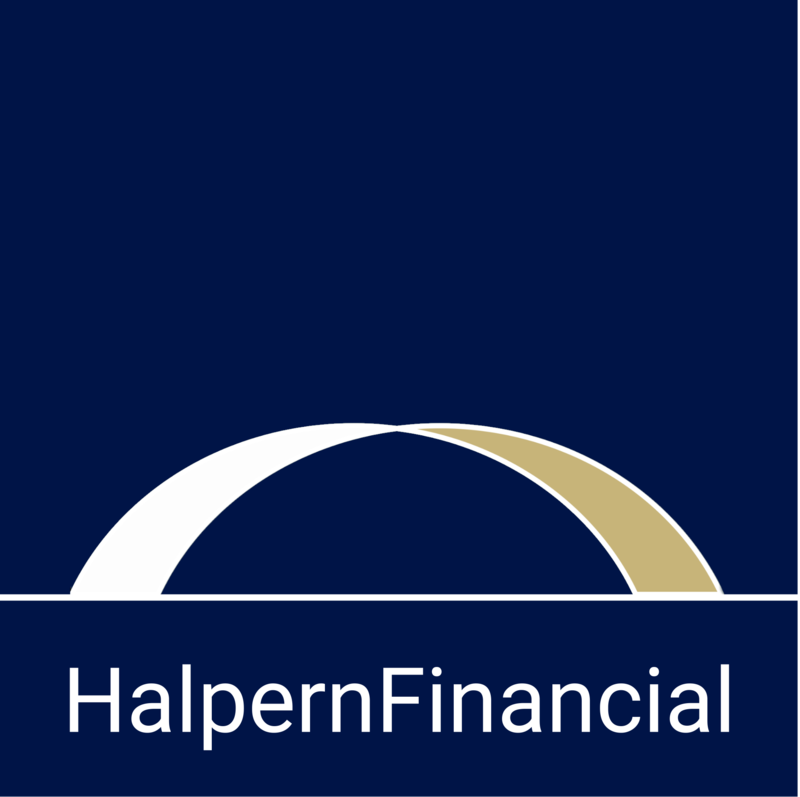 As a fiduciary, Halpern Financial creates strategies that are designed to meet our clients’ goals in a variety of market environments. The plan should not be built upon only current market conditions, but should instead be designed to weather whatever markets may provide. At Halpern Financial, we create a custom portfolio allocation for each client based on their investment objectives—for example, someone who wants to retire in 5 years would likely have a much more conservative approach than someone who has thirty years to invest. But of course, everyone’s situation is different, so it can’t only be based on years to retire. If someone has a short time until retirement, but zero debt and tons of excess dollars, a more aggressive approach could be appropriate. Someone who works for a very stable company, on the other hand, could take on more investment risk than a business owner who has a lot of financial risk related to her work. There are several factors to weigh when coming up with an appropriate investment strategy—and none of them depend on what the market is doing right this second. Always strive to use the right path to reach your goals. For investments, cost is a major factor contributing to performance. If you could pay a lower toll on the highway on your way to work, why wouldn’t you? Our institutional access allows us to travel in the “express lane.” There is always a cost to access markets, but we can minimize the toll and always search for pockets of value, even in higher-priced markets. You’ve just guaranteed yourself a tax bill. Realizing gains for no reason other than a feeling is a terrible strategy. If gains are realized to rebalance to reduce risk or to cover an emergency that wasn’t accounted for fully elsewhere that is one thing, but a reactive move to market factors out of your control is another. When do you get back into the market? Timing the beginning and end of any market correction is impossible – you have to be right twice! If you’re wrong on either the time to buy or the time to sell, you could lose big. What is your goal and the timeline of your goal? If you are a long-term investor, then a market correction should not overly concern you – and should absolutely not prompt you to sell in a panic. Stay disciplined. Unless you need to withdraw the funds in the near term, what do you really think you are accomplishing by selling equity holdings? One thing is for sure: you are guaranteeing that you are taking a detour from your plan. The bottom line? 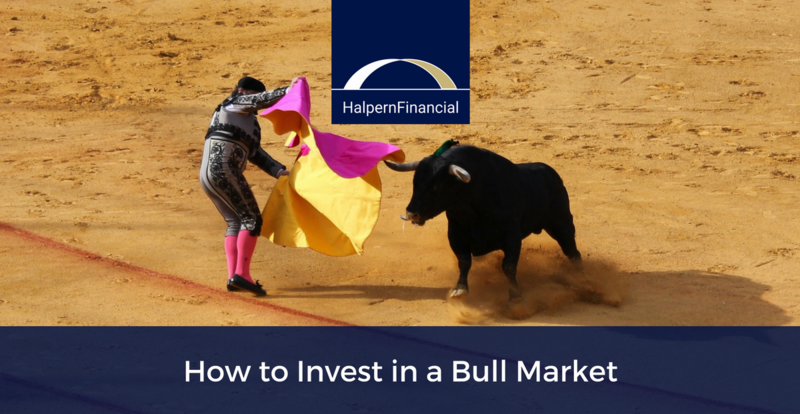 The proper way to invest in a bull market has everything to do with your own goals, and not as much to do with what the market does on any given day. The one portfolio change that would be relevant for long-term investors is rebalancing their holdings periodically so they remain in line with the desired allocation.